Okay, I admit that I haven’t done terribly well with Blogoween this month. However, I am excited about today’s topic (all about thriller books), so I had to join in with The Bursting Bookshelf this weekend. Feel free to share your own answers in the comments, or let me know if you’ve made your own post with the topic! The Darkest Corners by Kara Thomas– this is the first thriller book by the author, who actually has three out. I’ve read and loved her first two, but right now, I’d say The Darkest Corners is my current favorite by Thomas. This is YA, but it’s something I think adults would enjoy too. Eeny Meeny (and the rest of the series) by M.J. Arlidge – I just love this series so much. Not all of the series are exactly thriller books, but I’d still include them on this list. Eeny Meeny is obviously the first in the series, but I’ve read and loved all of them, minus the two recent releases, which I will hopefully get to soon. Horns by Joe Hill – Ooh this is a thriller for sure, and I found it dark and crazy and fascinating and just really, really good. This is the first book I’d read by Hill, but it was definitely not the last, and I have more to read by him still! Bird Box by Josh Malerman – this book is such a terrifying concept; the idea of a threat that you cannot see. It’s actually being turned into a film and I can’t wait to see one of my favorite thriller books on the big screen. Dark Places by Gillian Flynn – finally, there is Dark Places. When people think thriller books, they might jump to Gone Girl (also by Flynn) but Dark Places is her second novel and it’s my favorite of hers so far. It’s also a movie, which I thought was done pretty well, if you’re curious in checking it out. I recommend reading the book though! There you have it – five of my favorite thriller books. I’m sure if I really thought about it, I could come up with more, but these are definitely top of the list! 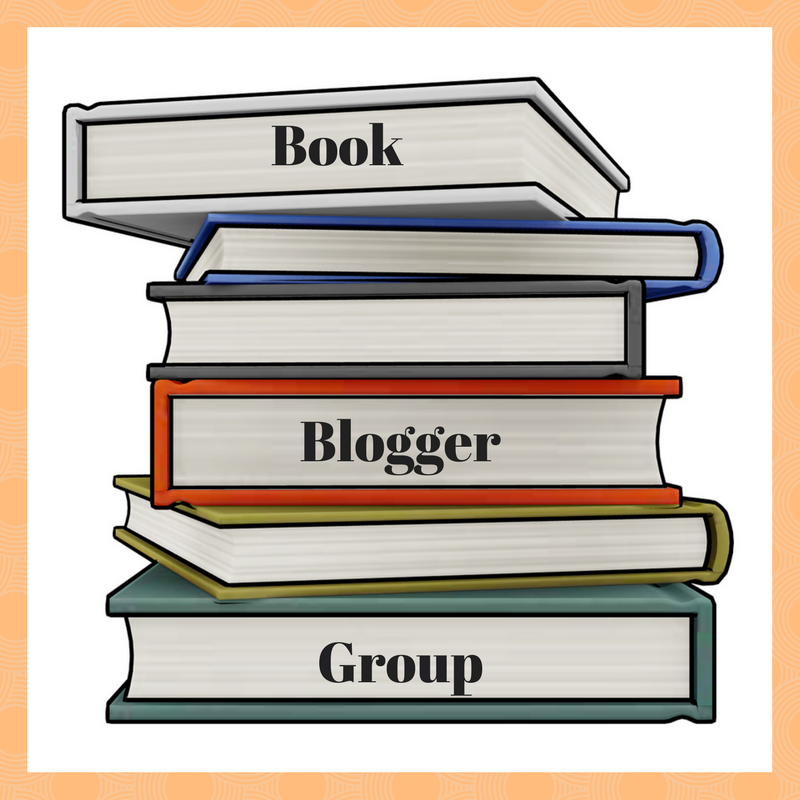 Tell me: Do you like thriller books? Any favorites we share, or recommendations for me? Honestly, I’m like you – I don’t know how people decide either, so I just mush Thriller and Mystery together. Covers both genres and less stress for me. I love a good thriller book, but I don’t remember the last one that I’ve read… I find myself more drawn to fantasy and contemporary (lately – I’m usually not a contemporary person either). I would likely go with Gone Girl, but there was another thriller I read a long time ago that freaked me out, if only I could remember the name! All I remember is that the killer liked girls with red hair! Awesome list, Lauren! I’m going to have to add these to my list—I never know how you decipher between a thriller or a mystery/suspense novel, but regardless—‘tis the season, right? Loooved Dark Places (and anything by Gillian Flynn!). Have a great weekend! I have been thinking of trying to read a thriller this month because it feels like a good time to do it! I haven’t read Dark Places and have been meaning to since I read Gone Girl. Maybe I’ll start there! I really enjoyed The Darkest Corners. I mean, Thomas had the story twisting up to the last page. Well done. I haven’t gotten into thrillers yet. But I do have Gone Girl just sitting on my shelf waiting to be read. Now that I remember that, I will get it out! And then check out Dark Places too 🙂 . Thanks for sharing this list!! I haven’t read any of these books. I do enjoy mystery/thrillers, it’s so hard to pick my favorite. I’ll have to add some of these to my tbr list. I haven’t read any of these yet. I wont watch scary movies, but I will read thrillers from time to time. Oooh these all sound really good! I don’t read a lot of adult thrillers. I do want to read Horns, though. I guess my closest to these is Dean Koontz or Robert McCammon, or maybe Stephen King. 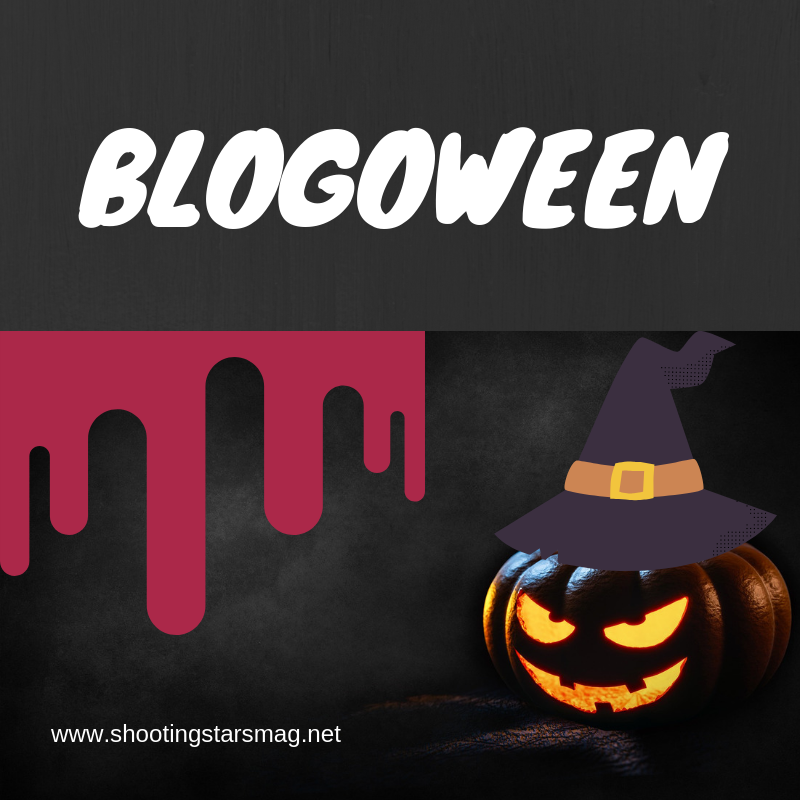 I didn’t know Blogoween was a thing. That would have been good to do. You also have plenty of time to complete it so don’t worry! How’s Blog Ahead going? I couldn’t even attempt it this year. Maybe next year. I just want to post regularly honestly. I’ve been wanting to read The Darkest Corners for the longest time! Happy you loved it so much. Almost anything by Robert Cormier will get you gasping at the very end. And I still have never read anything by Gillian Flynn. I always meant to read Gone Girl, but it’s just been so hyped I feel like it can never live up to my expectations, no matter how good it is. I’ve head less about Dark Places though, so maybe I should start with that? I don’t read many thrillers, and when I do, I tend to pick sucky ones. I need to read a Joe Hill book someday, so I’ll keep that one in mind. I have only read one of the books from your list but I didn’t care for it. I really need to give Horns a try though. I really need to read Bird Box because I have seen so many bloggers name it in Halloween-themed post this month. It sounds utterly fascinating. Thrillers are hit or miss for me. I rarely love them but enjoy them while I’m reading, if that makes sense. (I feel like true love to me is when I want to buy the book to potentially re-read.) I did like Dark Places, that was a good one. I just read The Perfect Mother, which wasn’t a thriller, but more like a psychological suspense? I’m terribly about classifying this genre!